While I am still working on Udacity classes, I really want to start working on my own personal project. 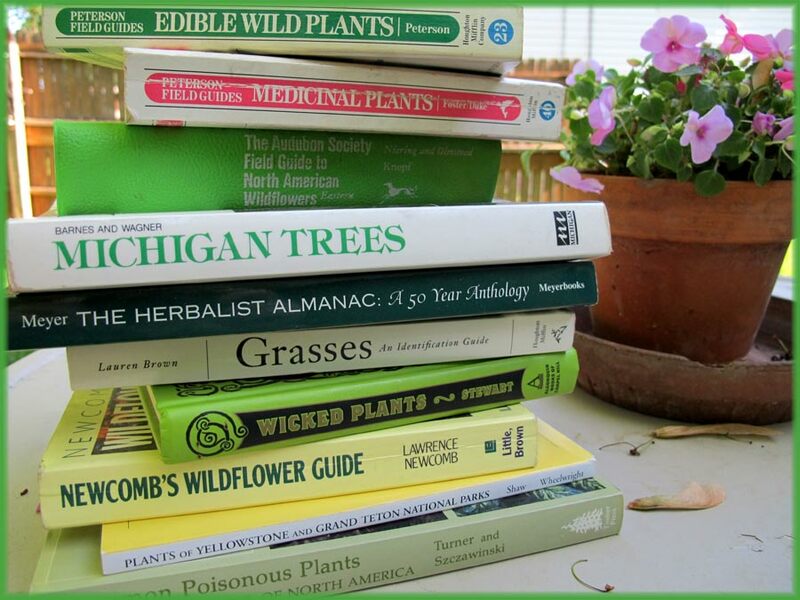 For years I have been passionate about plants, especially identifying wild native plants. You can probably tell, since most of the photos that make it into this blog are plants. In college plant taxonomy was by far my favorite class. I loved that class. It was just four guys, the teacher, and myself. In retrospect my final project was “sort of phoned in.” It involved going out to a nearby park, several times a week over the course of a few months, and documenting the growth of the spring plants, and the seed dispersal methods they each used. I really didn’t take personal observation seriously, and at the last minute I sort of “Alta Vista-ed1” for a good part of the information. The way I didn’t pursue my college classes with my whole heart still bothers me, and that’s why I really want to complete this Udacity nanodegree. I want to prove to myself I can work hard at something difficult, and push through, and complete it. I want you to see wildflowers as your friends. While I know other plant ID sites and apps already exist, this one is going to be my own. Everyone starts with a first project, and, yes, this may be ambitious, but it’s a topic I really enjoy. Ideally, I want to code the web app, sketch the art, write the text, and take the photos of the plants. Now that probably isn’t going to be exactly how this works out, or else it would be a site that only helps you identify plants that live in my back yard. But it’s a dream, goal, and working idea. So Identiflora.com was born. If you go there, there is nothing to see. I won’t even link you to the boring parked page. But I registered the name and drew a little app icon. 1That’s what searching was called before it was Google, and after it was Lycos.